Honoring breakthroughs in augmented, virtual and mixed reality technology including the application of new hardware or software which truly make the virtual a reality. 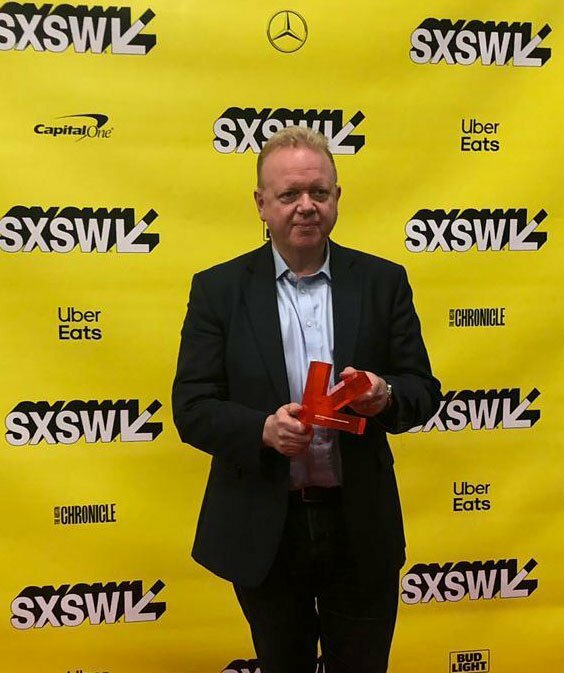 Innovators and creators from around the world entered their new projects to vie for top honors in this unique, long-running SXSW competition. 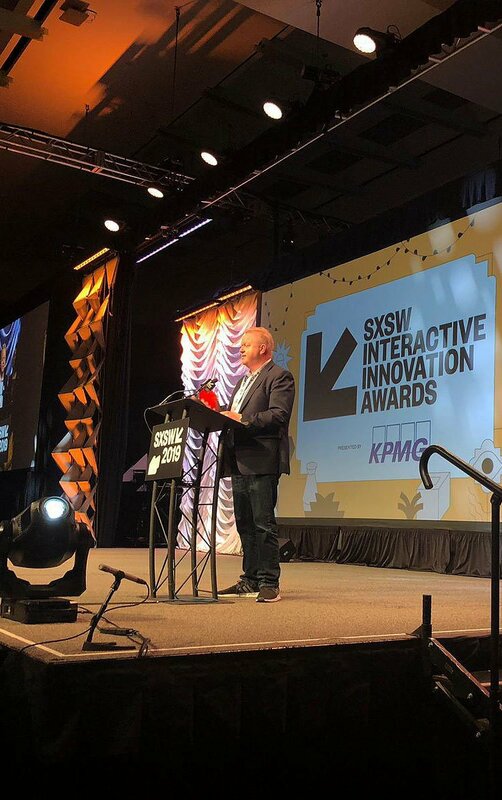 Five finalists in each of the 13 categories were selected to come to SXSW this March to demonstrate their projects for SXSW attendees and the Innovation Awards Finalist Judges. The results are in: Fundamental Surgery are winners!